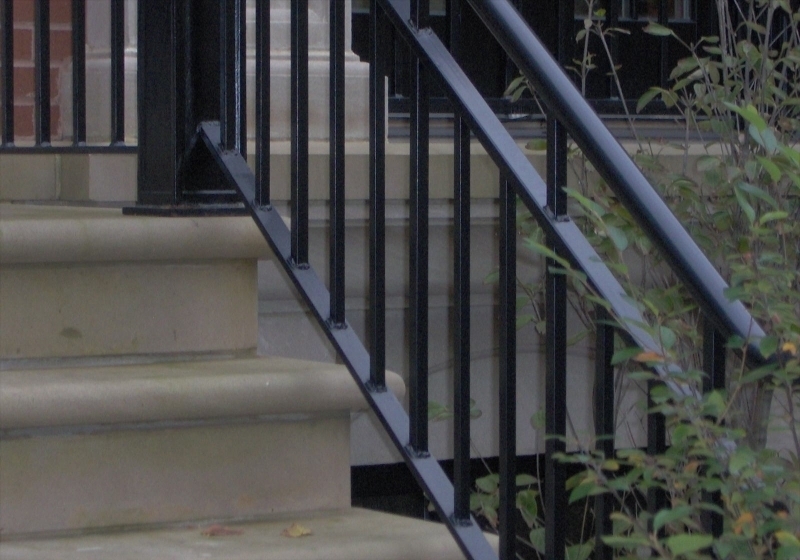 Our railings come standard with a one year warranty on material, workmanship, and paint. 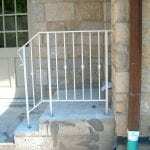 If your railing needs minor repairs done we are the company to handle the task. 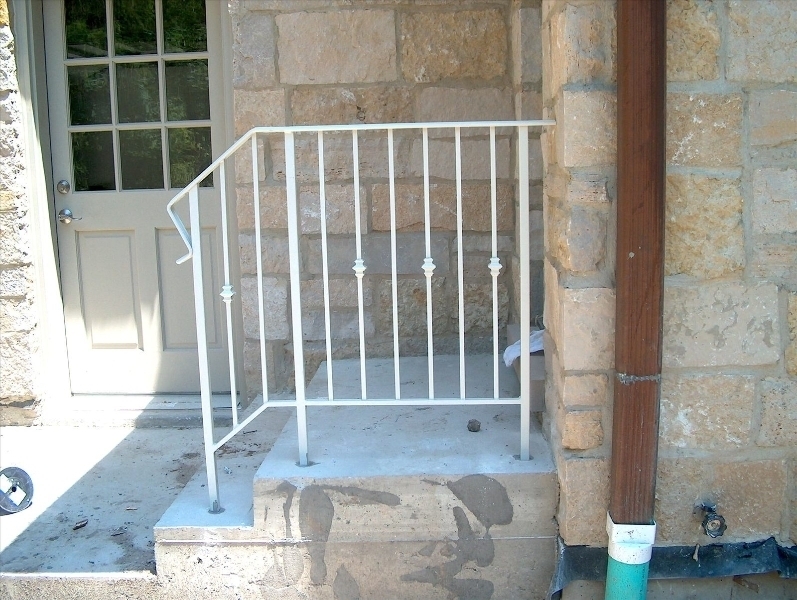 We have been repairing railings for 40+ years and have the experience necessary to take on any type of job. 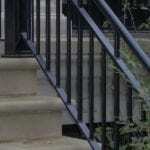 If your railing needs major repairs done it might be in your best interest to replace it completely. 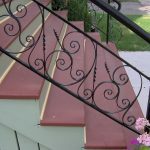 We have been installing custom iron railings for 40+ years and have the experience necessary to complete any installation. 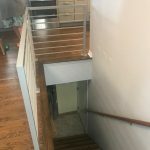 Work With a professional ironworks company in Chicago. 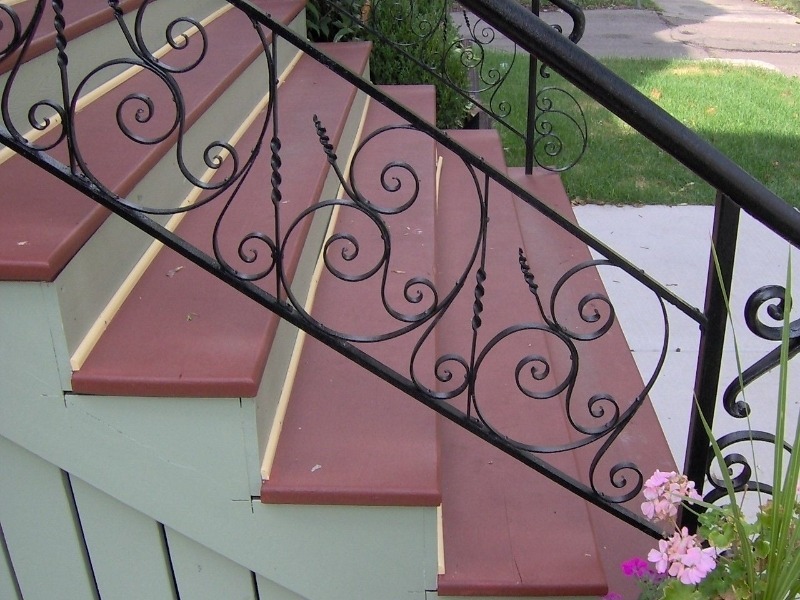 If your business would benefit from the aesthetics and functionality of a custom iron railing installation from a professional ironwork company, then we encourage you to contact our team today. Call 773-278-4762 for a free quote. 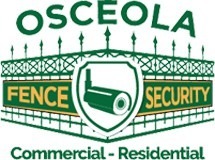 Work with the team at Osceola Fence Company to craft the perfect railing to compliment your stairs, porch, balcony, and surrounding look and feel of your home. 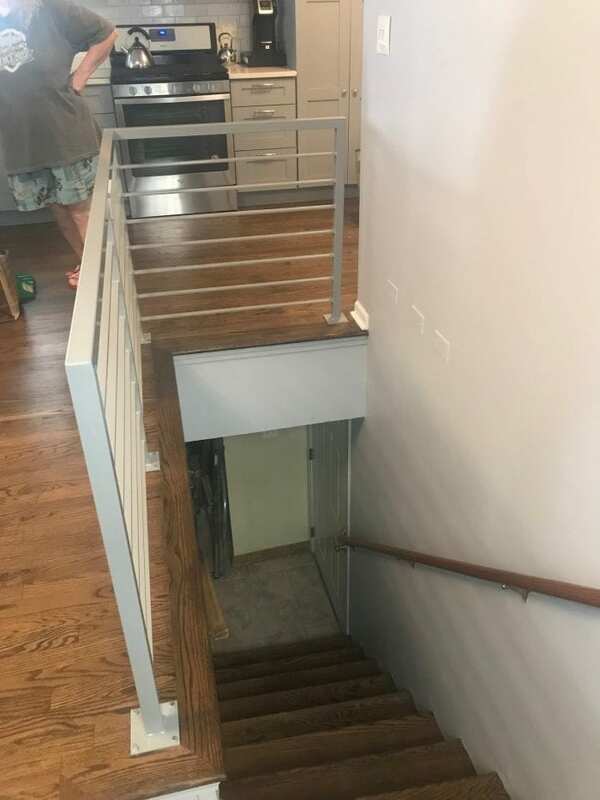 Our team will work with you to determine your requirements as well as your vision to ensure that we develop the railing that you’re envisioning. To receive your free initial consultation, contact us today. Additionally, we invite you to view our below gallery to view our work.